With her "vivid, deeply satisfying sound" and “rich, smooth mezzo soprano,” Kim Leeds engages audiences in her exploration of life’s essence through music. As a soloist, she has sung with the Bach Society of St. Louis, Charlotte Bach Akademie, Tafelmusik Baroque Chamber Orchestra and Choir, American Bach Soloists Academy, and at the Carmel Bach Festival as a Virginia Best Adams Fellow. 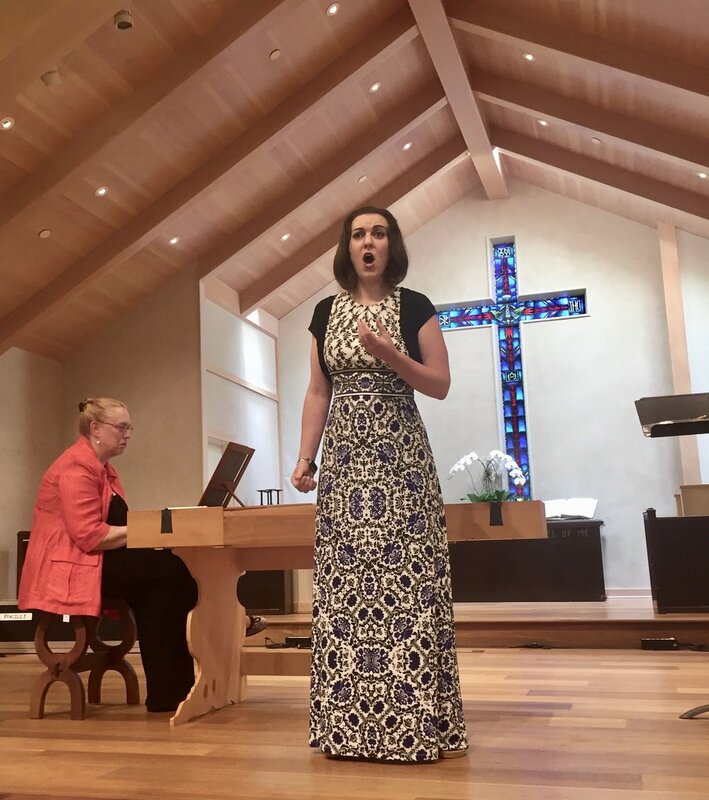 Ms. Leeds performs a wide range of repertoire from Zelenka and Barbara Strozzi, to Janacek, Irving Fine, and Poulenc as well as sung premieres of works by Ronnie Reshef and James Kallembach. 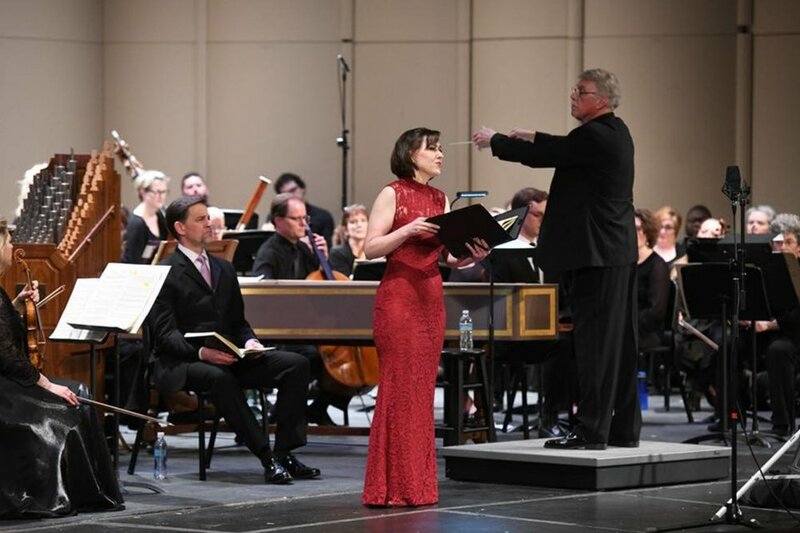 As a choral artist, Ms. Leeds has toured with Helmuth Rilling in Eastern Germany as a member of the Weimar Bach Academy and toured Northern Italy and Southern Germany with the Junges Stuttgart Bach Ensemble. In the US, she has performed with the Oregon Bach Festival, Handel and Haydn Society, and this season joins Red Shift, the GRAMMY® nominated True Concord Voices and Orchestra, GRAMMY® award-winning ensemble The Crossing, and the Gramophone award-winning ensemble Blue Heron. 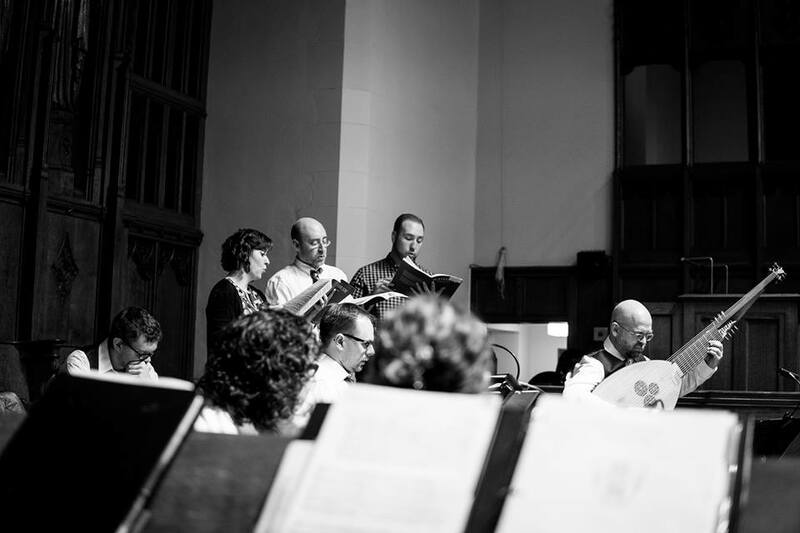 In the New England area, Ms. Leeds has appeared as a soloist with the Handel Society of Dartmouth, Commonwealth Chorale, Cantata Singers, Music at Marsh Chapel, and can be heard on the 2017 Boston Modern Orchestra Project’s recording of Jeremy Gill’s “Before the Wresting Tides.” Ms. Leeds holds degrees from Mannes College of Music and the Boston Conservatory. © 2018 Kim Leeds. Photography by Kate Melton.